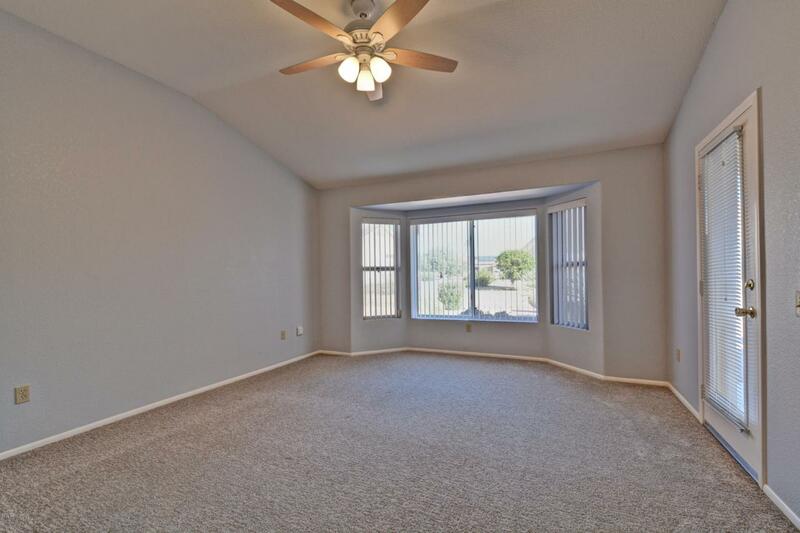 LOW TAX AREA & NO HOA! 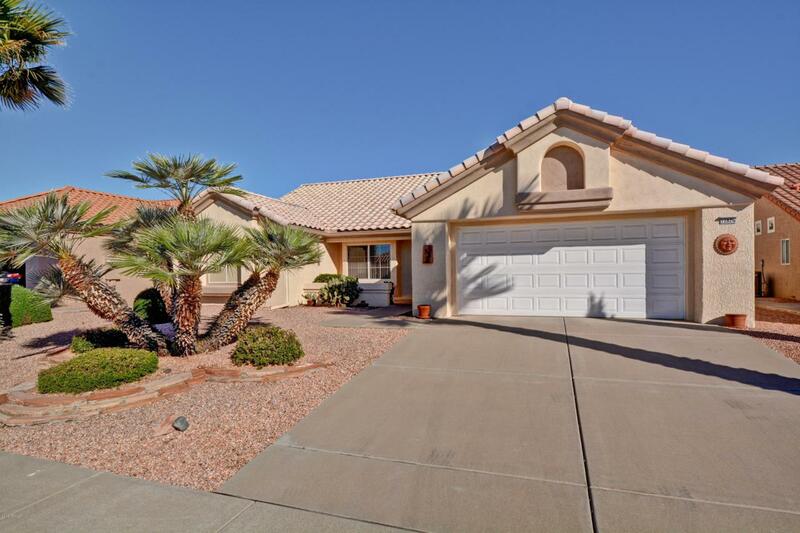 Enjoy Arizona living in a meticulously maintained home which includes a lovely kitchen w/new stainless appliances in 2017, pantry, breakfast room (table and four chairs included) & breakfast bar that overlooks Arizona Room w/gas fireplace. New lighting in kitchen & AZ rm. 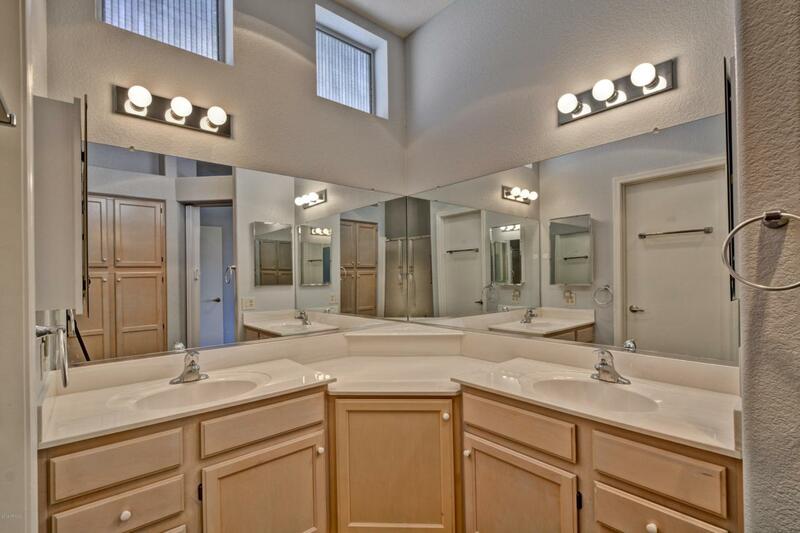 Master suite w/bay window, walk-in closet and spacious master bath w/double sinks, private toilet room. 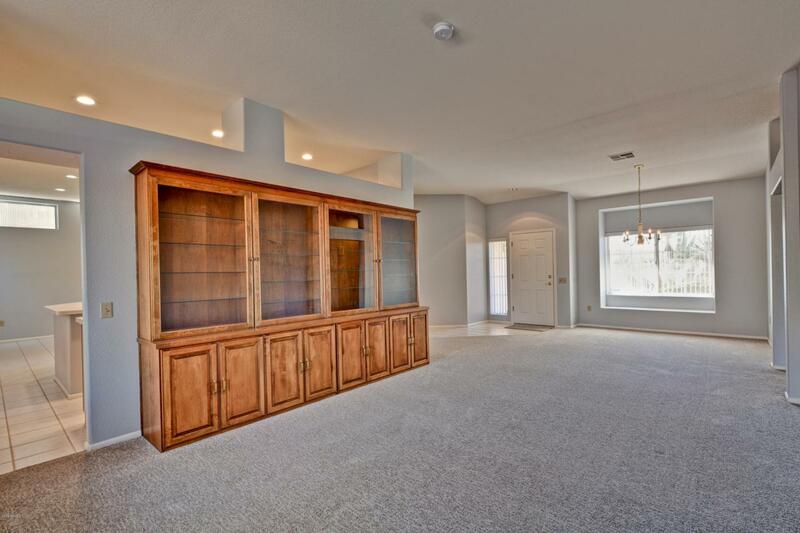 Beautiful enclosed custom built wall unit in living room. Inside laundry converted to office with new cabinets. New carpet in all the right places 2017. New paint inside and out in 2017. Tile roof underlayment replaced in 2018, New AC in 2017, Newer Hot Water Heater. Covered patio with patio table and chairs included. New attached garage cabinets with work bench. Satellite Dish Included. Cross Street Beardsley Road & Stardust Blvd.